The Mom & Caregiver is made possible by numerous talented contributors. View their profiles and access their articles by clicking on the links below! Our authors have written about a wide variety of parenting and childcare topics. 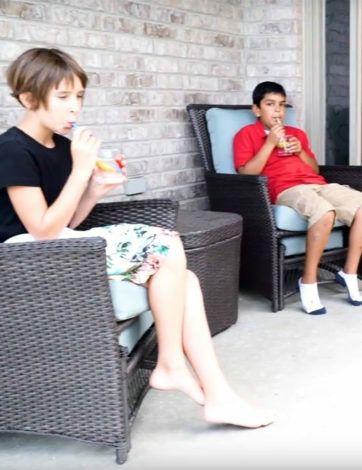 They’ve submitted content ranging from an intimate father-son letter written for his first day of school to poignant reminders about supporting your child’s emotional health. Our publication is always looking for new writers. If you’ve been thinking about putting your amazing and once in a lifetime parenting experiences into words, don’t wait! Contact us today if you would like to submit an article! Becky Biqi Chen was a resident in general pediatrics for three years at the Children’s Hospital at London Health Sciences Centre. She is currently specializing in pediatric gastroenterology during her fellowship at the British Columbia Children’s Hospital. Doctors Hill and Gross have the experience to help craft beautiful smiles for all manner of patients, both children and adults. Dr. Bhooma Bhayana is a family physician in London and the mother of two young men. She continues to find wonder and enjoyment in family practice despite more than 25 years on the job! The team at Neighbourhood Pet Clinic knows that going to the veterinarian or groomer can be scary, so they’ve created facilities and services that value comfort and fun for everyone. With two locations and a mobile unit, they strive to every aspect of pet care “like a walk in the park™”. 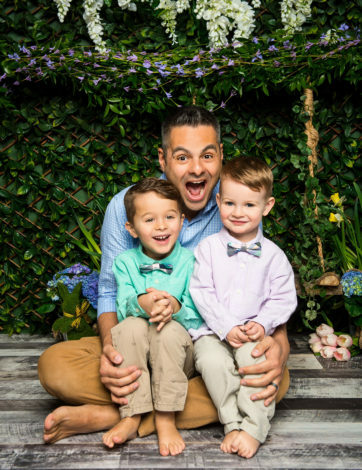 Frank Emanuele is a proud father of two boys, a special education teacher, and a director of Dad Club London. Writing has given him a chance to reflect on the challenges and joys of parenting. When not running after his boys, Frank enjoys photography, cooking, and a sleeping through a good movie. Jenn Giurgevich is a Registered Dietitian and former contract Professor at Brescia University College with a wealth of nutrition knowledge. Over the last 10+ years, Jenn has paired her love for nutrition and health with her undeniable love for fitness, working as both a personal trainer and fitness instructor. Joanna Wilcox is Canadian Health and Fitness Influencer from Woodstock, Ontario. By documenting her own journey with weight loss, Joanna has helped motivate and inspire many other women to take back control of their own health. 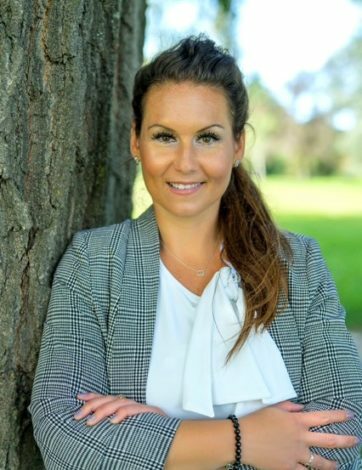 Jordan Thomas is a registered social worker and the owner of Nourish Counselling Services. Jordan works with women on improving their mental health and self-compassion. Follow along on IG @nourishcounselling . Lisa Aquilina is the founder of Stilettos and a Stroller and creator and Editor-in-Chief of Women with Ambition™️Magazine. 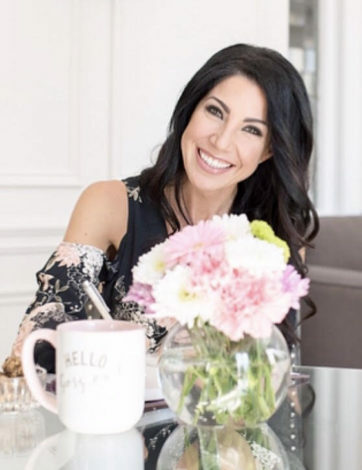 As a mother, wife, writer, published author, beauty and wellness professional, health enthusiast and multi-passionate entrepreneur, Lisa has created a brand that is both relatable and inspirational. 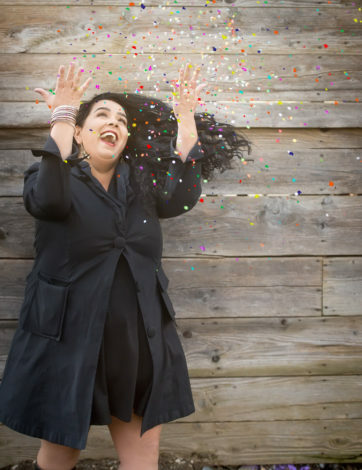 Through her writing, she discovered her desire to inspire, motivate and celebrate other female entrepreneurs who are in the pursuit of happiness and success. Lisa is a dreamer, visionary and creator on a mission to make a positive difference and to help bring dreams to fruition. Mikaeel is the son of our editor, Sabina, and Ella is the daughter of our assistant editor, Melissa. Each has over 12 years of life experience. These middle schoolers are world authorities on many, many subjects. Mikaeel and Ella will be sharing their ideas and opinions monthly. Sherri Telenko is an English teacher and freelance travel writer who took her nephews everywhere when they were young and now takes her dog, Victor, everywhere for her pet/travel blog: www.dogtrotting.net – global travel for dog lovers. The Community Early Years Partnership disseminates information about and promotes optimal infant and early childhood development to healthcare providers, community partners, parents and caregivers. We also provide opportunities for agencies/organizations within London and Middlesex County to communicate, share resources, and collaborate at events for families with young children, ages birth to school entry. Tina Bonnett is a professor in an Honours Bachelor Early Childhood Leadership degree at a community college. She is passionate about exploring temperament with future leaders in the early years sector. Catherine is a mom to Kenya (9), Chloe (7) and Gemma (1). She created Weelicious way back in 2007 as a resource for parents to see how easy it is to expose children to wholesome, delicious homemade food.